Unleash your creative genius by learning 3D Studio Max! This course is designed to help you to get a solid understanding of the core features found in 3D Studio Max. 3D Studio Max covers the fundamental basic techniques in modelling, materials, lighting, animating and rendering. You will receive some hands-on lectures that address the real world production issues. Max is an extensive program and there is so much you can create with it. In this course you will learn everything important to know about 3D Studio Max. Dr. Budakov graduated from the New Bulgarian University of Sofia, Bulgaria in December 2012 with Ph.D. in Visual arts (3D in the graphic design). He is a faculty in the Department “Cinema, advertising and show business”, Visual Arts. As a chief assistant professor, most of his doctoral research has been devoted on the 3d digital media, lighting and renders engines, brand identity development as well as designing and delivering effective presentations. In 2016, Dr. Budakov was awarded with a DAAD scholarship grant, and currently I am visiting researcher at HMKW Berlin /Hochschule für Medien, Kommunikation und Wirtschaft - University of Applied Sciences. 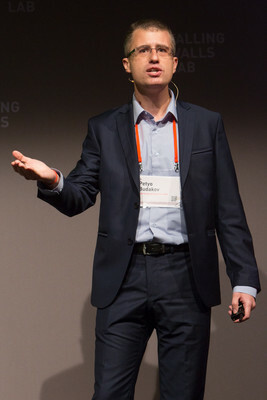 Petyo Budakov, PhD was selected as a finalist for the Falling Walls Lab Finale at the Falling Walls 2016 in Berlin, 08-09 November. He was privileged to give a talk to a large, high qualified audience, consisted of faculties from Stanford, Humboldt, Oxford, Massachusetts Institute of Technology and etc. 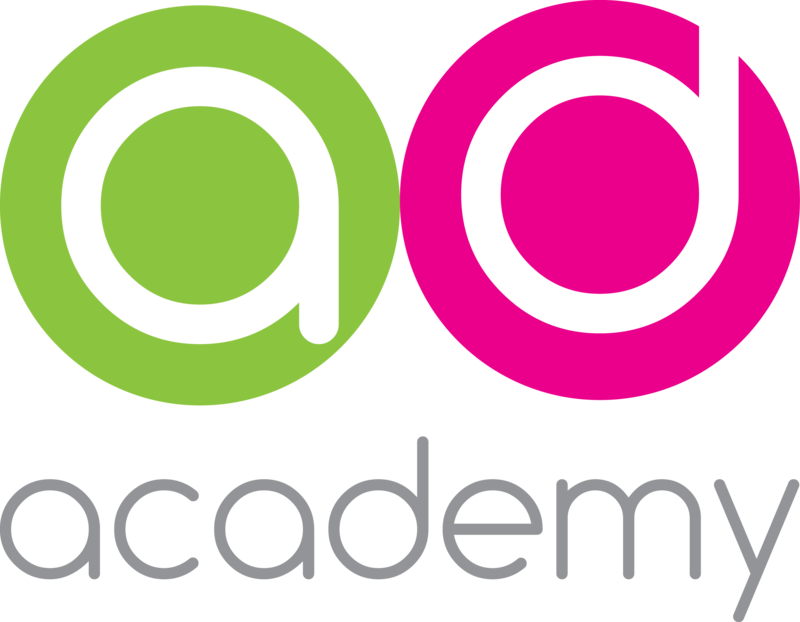 In 2015, he became a co-partner of the online learning vocational training school – Adacademy®, as well as being occupied as a managing director of his own advertising agency: BF Studio Ltd.